Insurance Archives | Academy Roofing | Commercial and Residential roofing contractor and repair company in Atlanta. How insurance companies underpay on roof claims. Insurance companies use a program to estimate damages to your property called Xactimate. This program is owned by Verisk Analytics whose parent companies include Travelers, AIG, & The Hartford. 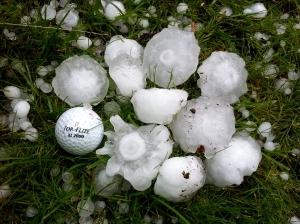 In other words, the insurance companies own the software program for which their adjusters write estimates for claims. While there could be many conflicts of interests involved here, we are going to focus on a big one that affects the roofing industry. Xactimate’s default for removal of any trade is under the category code Demolition (DMO). Demolition requires the utilization of a separate crew of non-specialized laborers for removal. Non-specialized laborers would be considered day laborers who are uninsured. 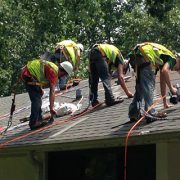 Xactimate assumes roofing companies use two different crews throughout the process. This is an incorrect assumption. Roofing companies do not use two separate crews when replacing the roof. They do not use uninsured day laborers to remove the existing roof and then another skilled labor insured crew to install the new materials. It is the law to have workers compensation. 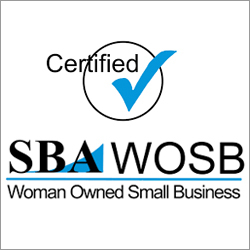 The same insured skilled labor crew is used for both the removal and installation. 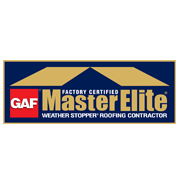 Xactimate list skilled insured labor as (RFG) as a trade. So, why does Xactimate default to demolition day laborers (DMO) when insurance companies know the truth? The answer is simple. Money. Here is a screenshot of the line item for 3 tab 25-year shingles where they have it defaulted to DMO. The unit price for removal using their default day laborers is $44.73. When the removal trade is changed from DMO to RFG the price increases significantly to account for using skilled labor with general liability and worker’s compensation. Here is what that looks like. The unit price for removal changes from $44.73 to $108.36. That is a difference of $63.63 on this one line item. To put this into perspective, if you have a 4,000 square foot roof that needs to be removed, by the default being DMO it saves the insurance $2,545.20 on this one line item. This is just one line item where it defaults to DMO. On the average claim, there are five to six line items where it defaults to DMO. What did Academy Roofing’s Insurance Agent say? 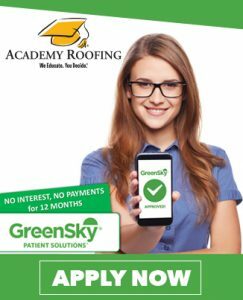 Academy Roofing has discussed this issue at great length with our insurance agent and there are a couple issues that they have stated. “Concerning General Liability: Most policies for a general contractor do NOT provide coverage for any sub-contractor that does not have workers comp and general liability insurance. It’s a requirement of the general liability contract for any and all sub-contractors to carry coverage. 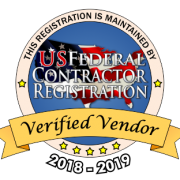 Have your contractor submit a supplement to the insurance company requesting they change the default DMO to RFG along with a letter from their insurance agent. This might take multiple attempts talking to your insurance adjuster or their superior as many adjusters aren’t aware of the conflict of Xactimate defaulting to DMO does to the claim. However, be resilient and don’t let up. Hopefully, in time, they will correct this error within Xactimate and stop defaulting to demolition day laborers.